On just one platform, multiple simulators, disciplines, and specializations can be trained. 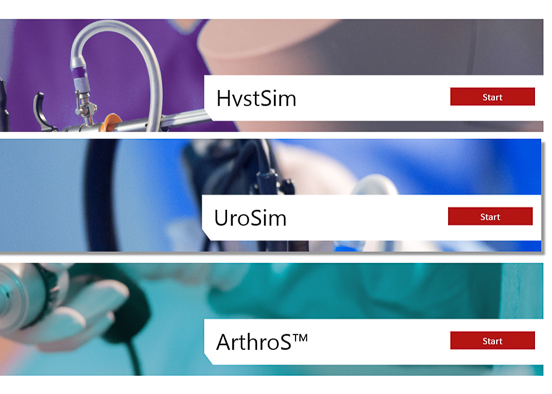 For example, arthroscopy training for knee, shoulder, hip and ankle (ArthroS™) happens on the same simulator as urology or gynecology training (UroS™, GynoS™). The simulation platform is also expandable for other procedures in the future. Highly realistic graphics, bleeding, and fluid behavior combine to create complete virtual patient cases. Anatomic models provide the best tactile feedback possible, since the models can be manipulated like in real-life, responding to every touch. 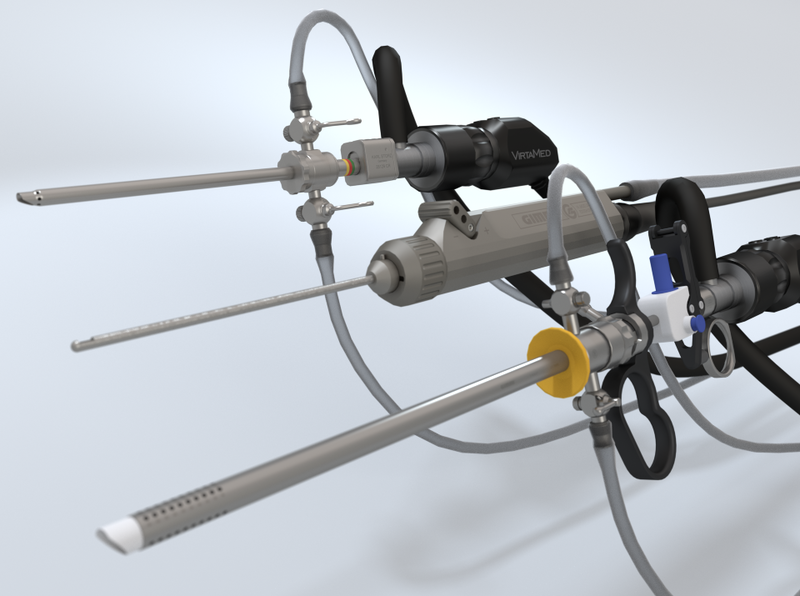 Adapted original instruments provide a complete simulation experience and familiarization with real surgical tools. Resectoscopes, cameras, morcellators, shavers, graspers, or punches can be used for diagnostic and operative procedures. Using original instruments for training eases the transfer of skills to the operating room. 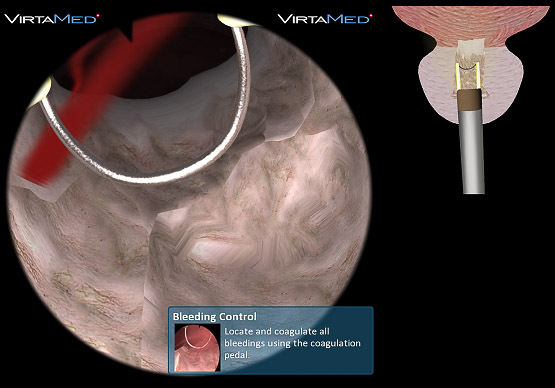 A special feature of VirtaMed simulators is the SimProctor™. 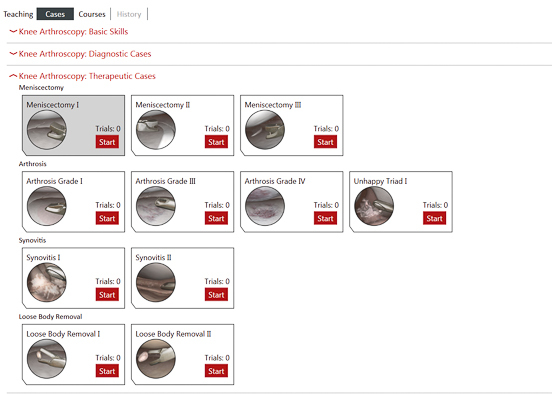 Outside views, colored hints, and ghost tools show trainees how to perform various tasks, including how to hold instruments and how to complete individual procedure steps. The SimProctor™ integrates the best practices with clinical knowledge from key worldwide opinion leaders into the simulation, thereby reducing instruction time led by your key personnel as well as valuable OR time. Simulators reduce your costs for disposable material during physician training. 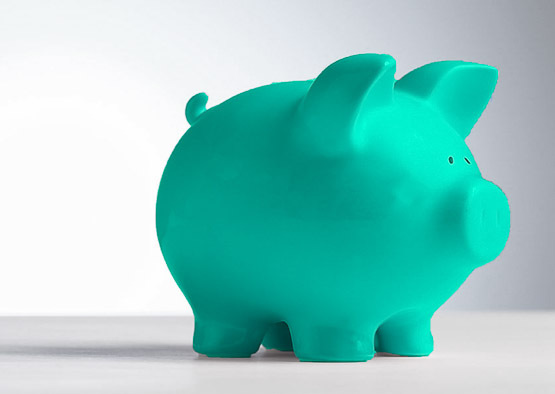 It doesn't matter whether a physician needs 2, 20, or 200 procedures to reach proficiency, there are no additional costs involved. Also, equipment breakage costs can be reduced significantly. Virtual reality simulators offer an endless variety of pathologies and anatomies based on MRI/CT data of real patients. 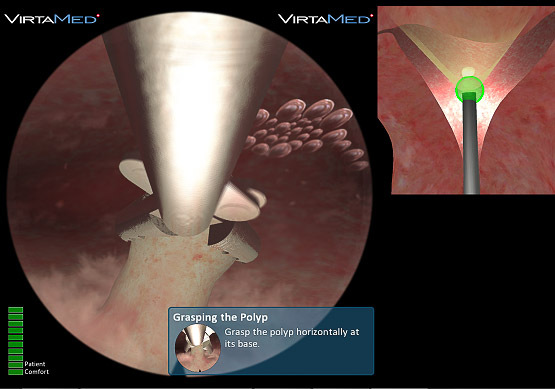 VirtaMed simulators have been designed to cover 95% of the variability of cases in real life, which would take years of practice without simulation. Individual training courses can also be created with specific training for beginners right up to experienced physicians. The surgeon is confronted with the same complications as in the operating room and learns how to react to challenging pathologies or intense bleeding and bad viewing conditions. Complication training on the simulator prepares for challenges on the real patient without putting anyone at risk. Objective feedback is the basis for learning. After each completed procedure, the trainee receives a feedback report with target values, including time taken, movements with the instruments, landmarks visualized, pathologies resected, and much more. 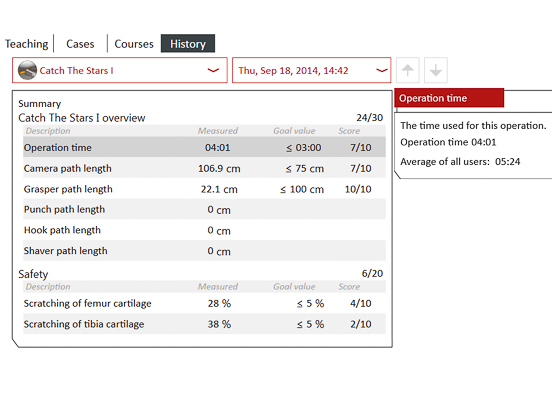 The trainee can also take screenshots at any time, and a movie of the procedure is saved together with the feedback report. This allows to track improvements and to debrief procedures later on. Using the best surgical education available enhances patient safety and quality of care in general. Surgeons are much better prepared for their first time in the operating room, and have already learned how to react to complications and have a realistic understanding of the procedure before they perform on a live patient for the first time. These first time cases go better, smoother, and quicker, which makes it a better patient and physician experience. 10. A competitive edge - boost your reputation! Virtual reality simulators for surgical training give you a competitive advantage and boost your image. Residents love to be offered state-of-the-art technology for their best possible training. 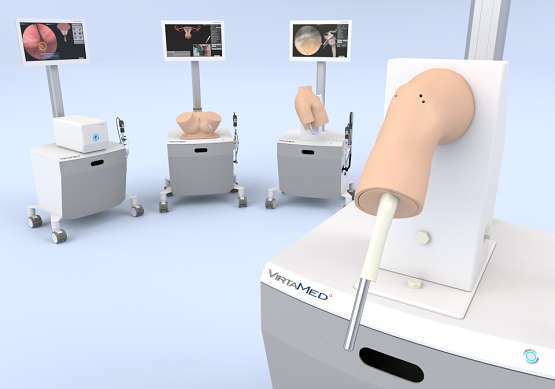 If you want to be at the forefront of innovative surgical training, VirtaMed simulators are a great choice - they are the best virtual reality simulators available on the market! Do you want to share these reasons with your fellows?